I&D Consulting is pleased to have successfully partnered with Coffee Bean & Tea Leaf (CBTL) to design and install Nitro Systems at 170 locations in LESS THAN 3 MONTHS!!! 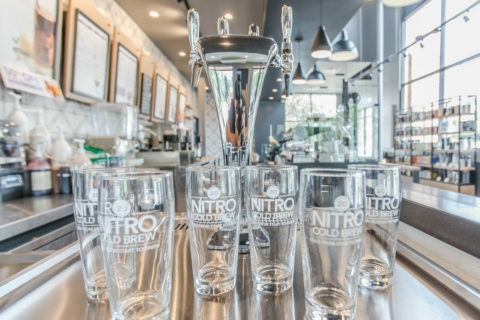 Working alongside CBTL’s internal design team, Architect (CESO) and multiple contractors, I&D successfully launched Nitro Cold Brew in all CBTL Corporate Stores by July 2016, beating rival Starbucks to the Southern California Market! Cheers to another successful I&D rollout program!